Welcome to Neptune's Perch in Seaside! 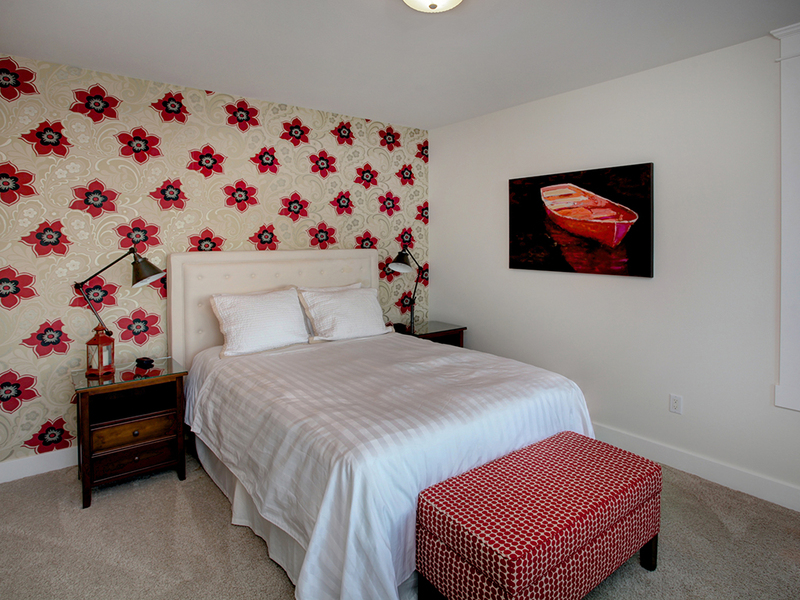 This beautiful one story townhouse is located on the bottom floor for easy access for all of our guests! 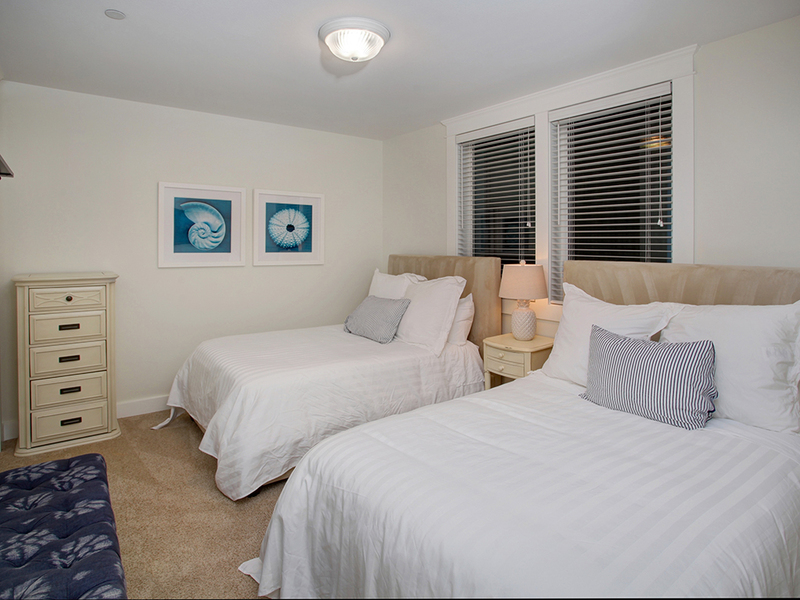 With three bedrooms and three baths, up to six guests can relax here comfortably any time of the year! 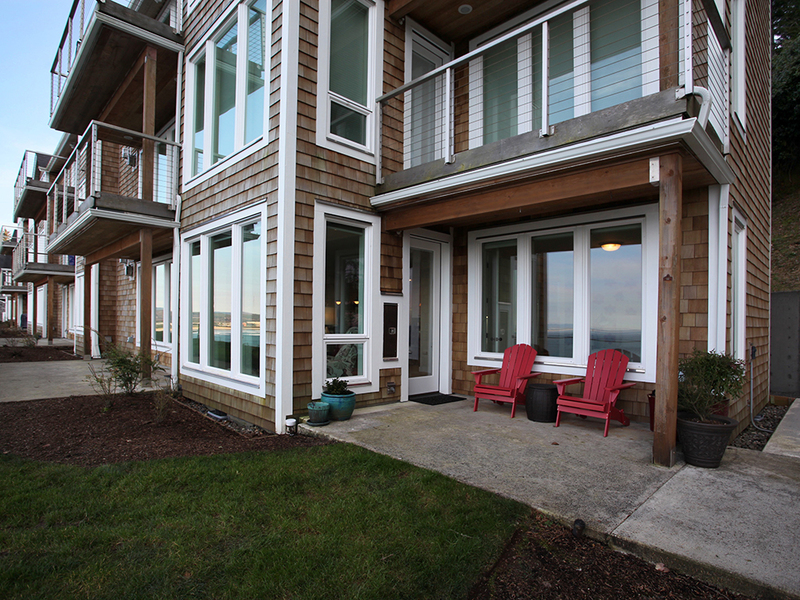 Step inside this gorgeous townhouse and you'll find you have an amazing front row seat to the Pacific outside of several bay windows! You'll also have plenty of space to relax on during the day or night, depending on your mood and the weather outside! Head over to the kitchen area and you'll find everything you need to whip up a home cooked meal with you and your loved ones! 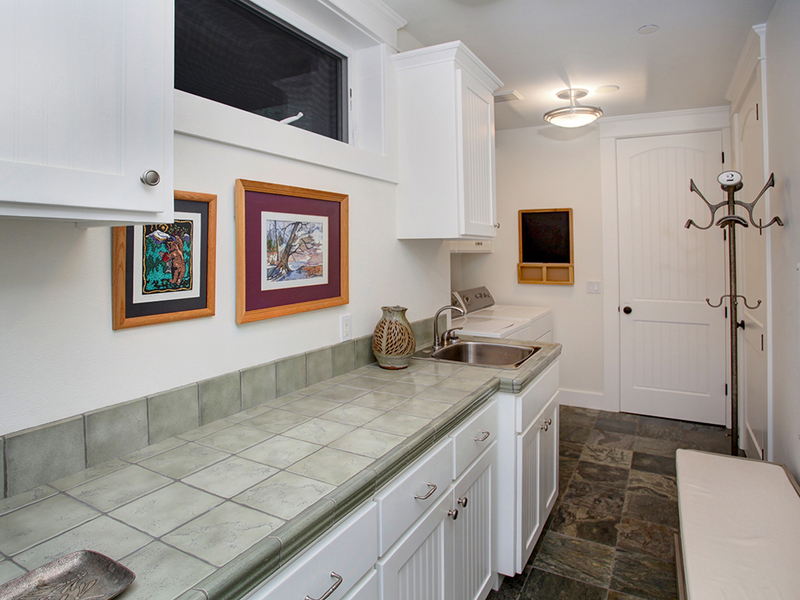 The double oven is perfect for cooking Christmas or Thanksgiving dinner in while renting here during the holiday season. 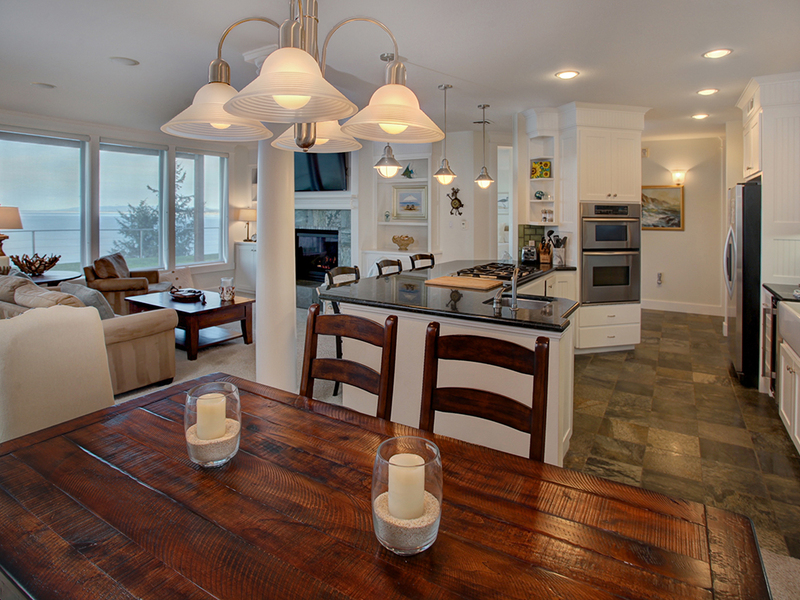 You'll find this home to be modern and welcoming, perfect for long or short stays on the Oregon Coast. 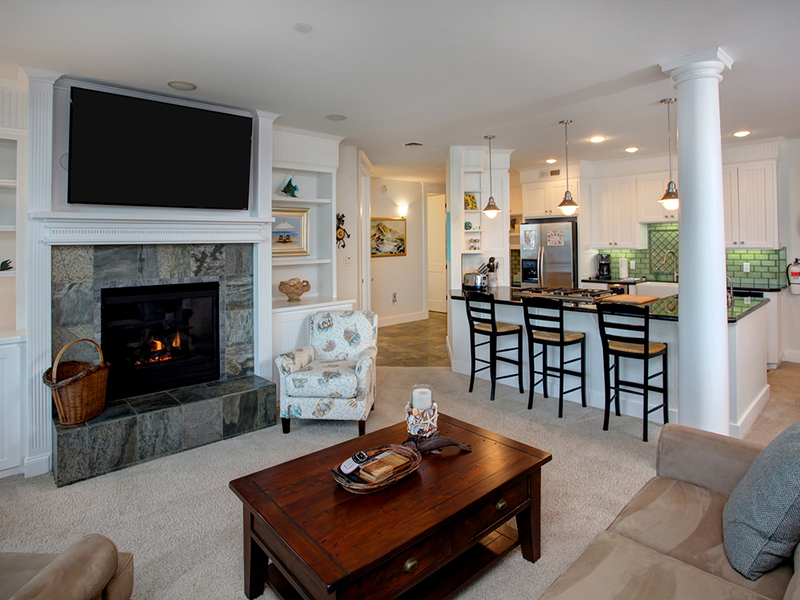 There's even a fireplace in the living room to help you stay warm during the cold winter nights on the coast. A dining room table offers room to eat together as a family, or feel free to sit at the island on the bar stools for a quick snack. 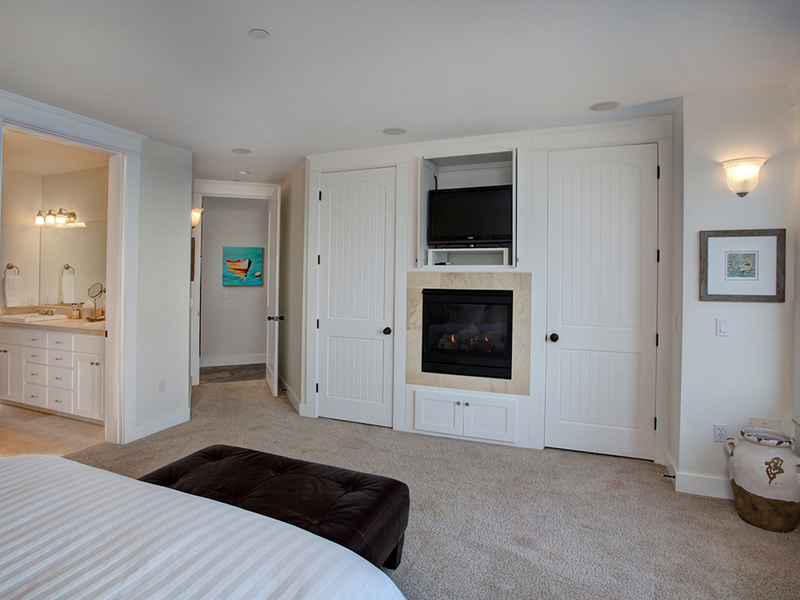 The first bedroom offers a king size bed, the second with a queen bed, and the last one is perfect for the kids with two full size beds. 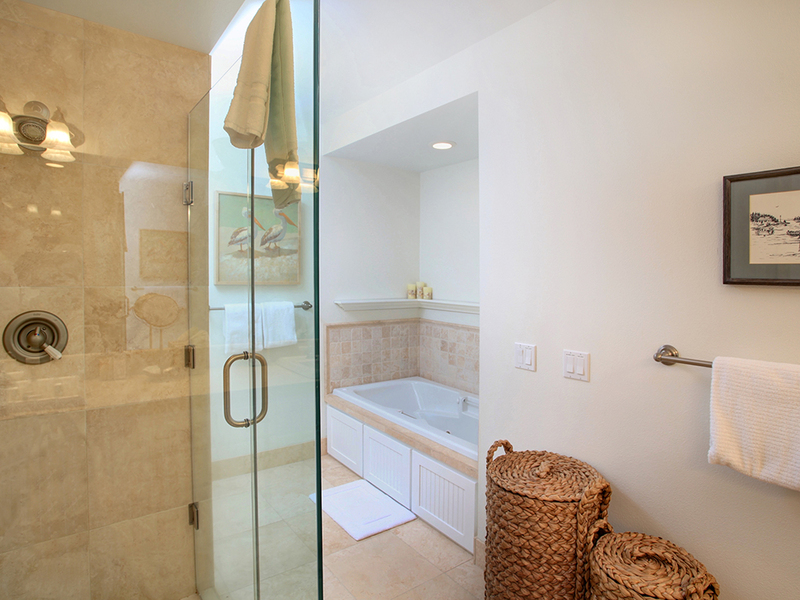 The three baths offer a shower and tub, a shower/tub combo, and a shower. 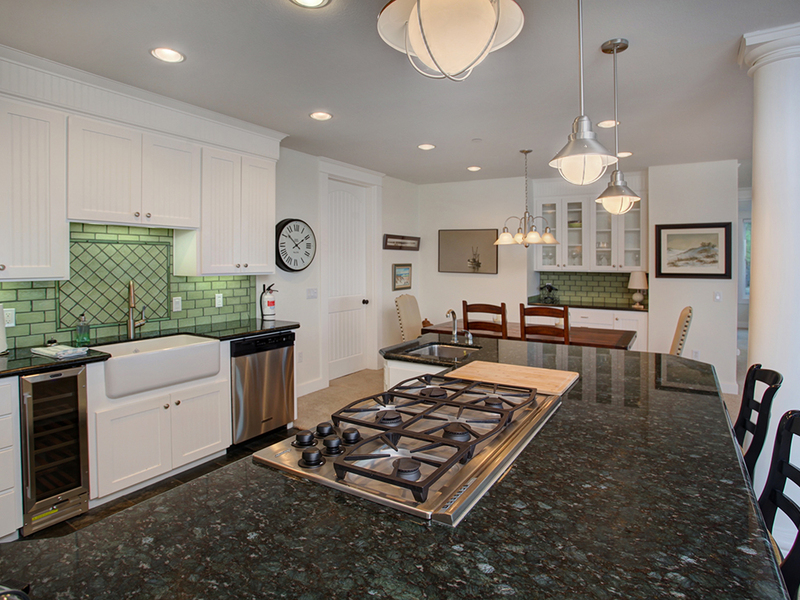 You'll have more than enough space for everyone in this beautiful and tastefully decorated townhouse in Seaside! What are you waiting for? 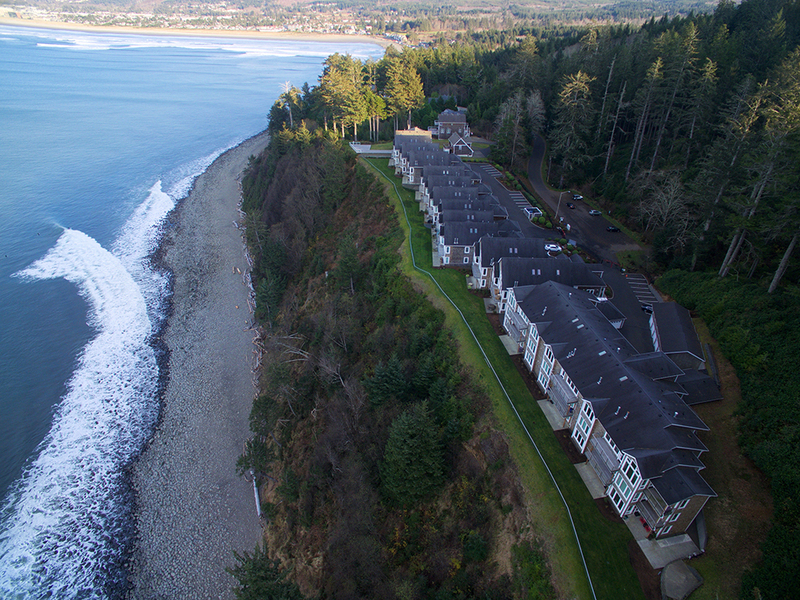 Book your stay at Neptune's Perch with Oregon Beach Vacations today! "We did a girls' weekend here. 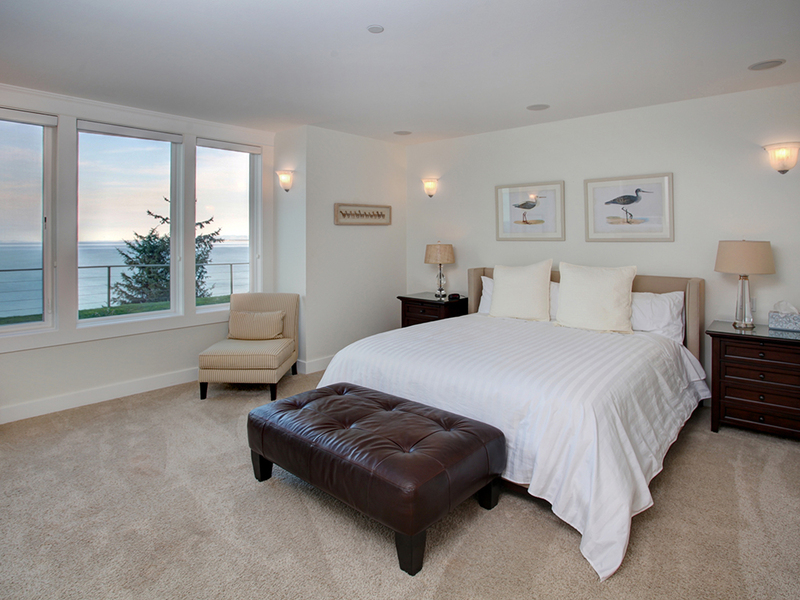 It was an amazing location, very convenient to Cannon Beach and Astoria. Stunning views of wildlife without leaving the condo. 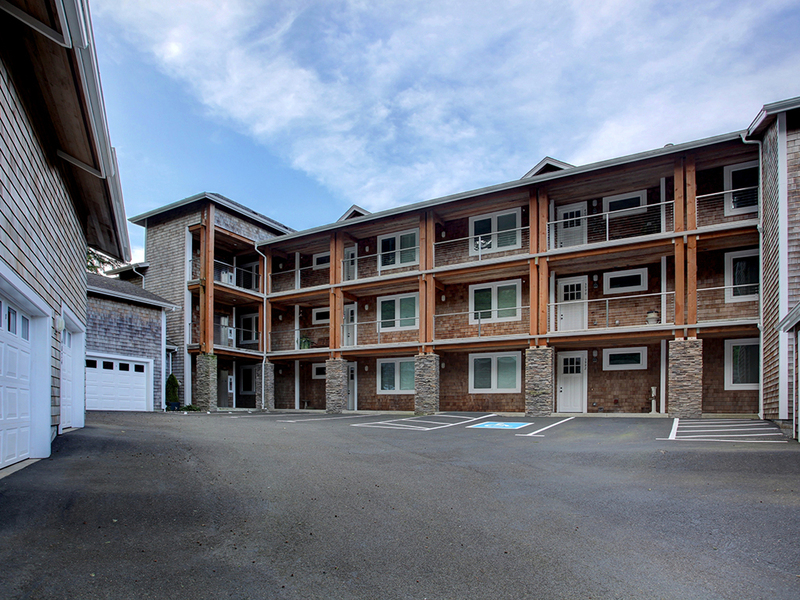 Really top quality condo with everything you need!" "Hello Terri, Thank you for your review. We are glad to see that you enjoyed your stay at Neptune's Perch. We hope this means that you'll be back again soon for another wonderful getaway to the Oregon coast! Thank you again for your review." 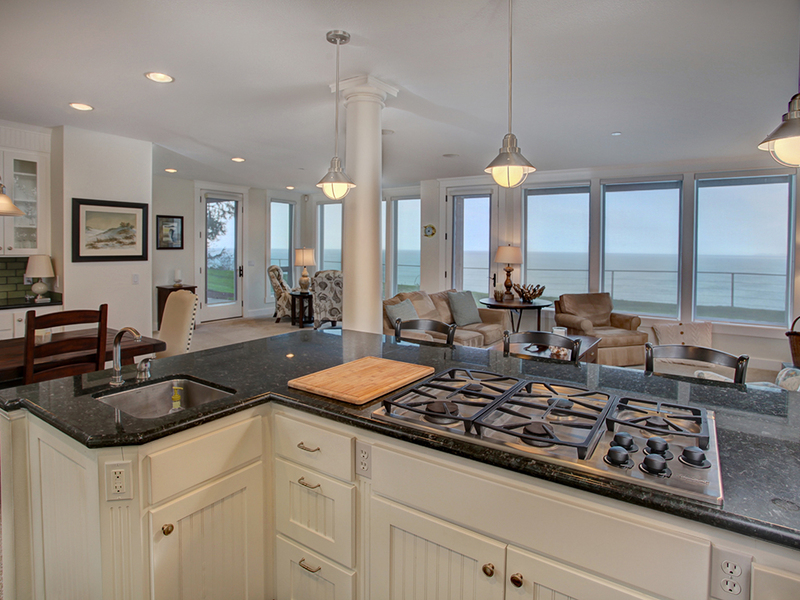 "Neptune's Perch is the most beautiful condo we have ever rented. 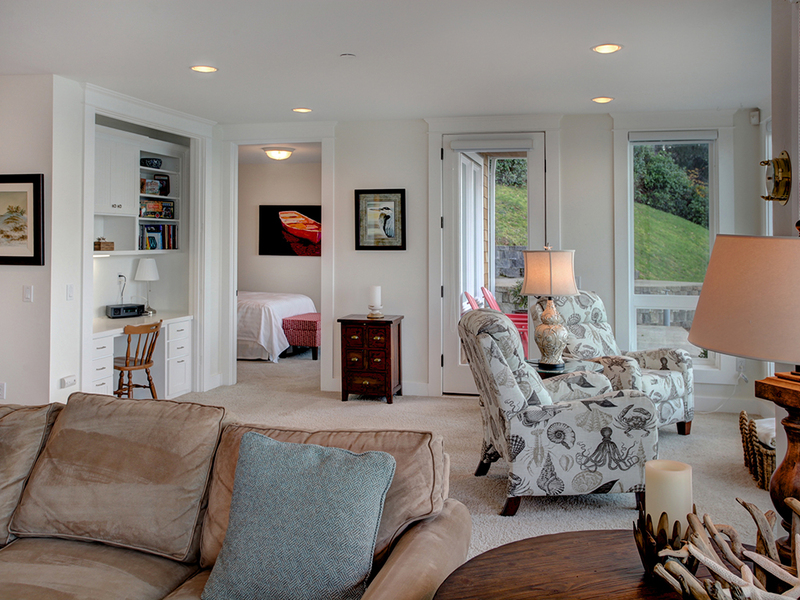 Gorgeous views, tastefully designed and decorated. It was an absolute pleasure to stay in this condo. The kitchen was well appointed with everything we needed to cook for our group. It was quiet, clean, comfortable and located in a beautiful area. We just loved this place and would definitely rent here again. Exceptional property!" "Such a beautiful condo! Looks like an interior decorator hired to decorate! Every thing from the furniture, dishes, light fixtures, accessories was beautifully coordinated in every room. " "Hello Sandra, Thank you for your review. We are glad to hear that you enjoyed your stay at Neptune's Perch. 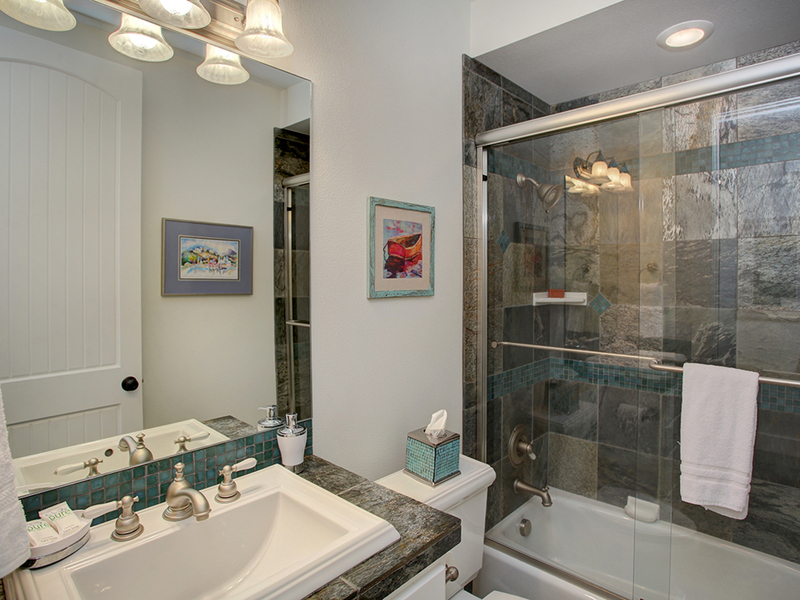 We are happy that you found the home well appointed and well decorated! We hope to have you stay with us again in the near future!" "We vacationed with our two adult children and their spouses. Neptune's Perch was beautiful, spacious and accommodating for all of us. 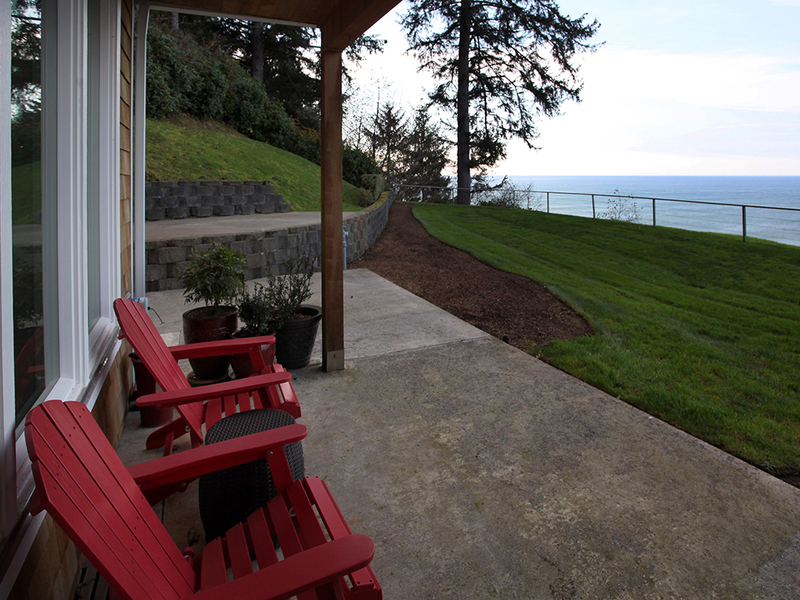 The home is beautifully decorated with magnificent views of the ocean and Seaside Oregon. We were close to both Seaside and Cannon Beach. There is much to do in the area and the restaurants were wonderful. " "Hello Kathleen, Thank you for your review. We are glad to hear that you enjoyed your stay at Neptune's Perch with your family. It sounds like the perfect, much needed getaway all of you needed went perfectly! We hope to have you all back again soon!" "Hello Jana, Thank you for your review. We are glad to hear that you enjoyed your stay at Neptune's Perch. We are happy to know that the unit was even better in person! We hope to have you stay with us again soon!" "Great location. Great décor. Highly recommend." "We rented this unit with our old time friends and we wanted something special to celebrate our gathering. 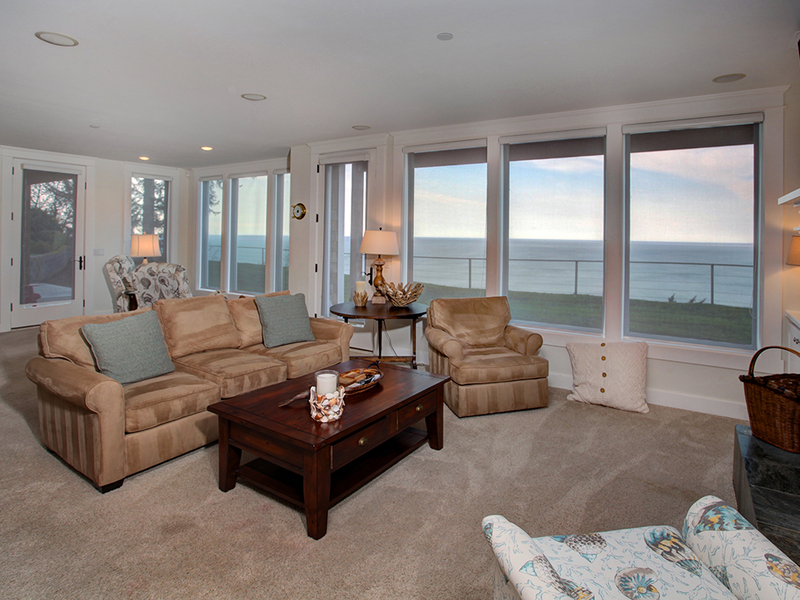 This house offered all we wanted to have: the beach, the surf, and the ocean breeze. 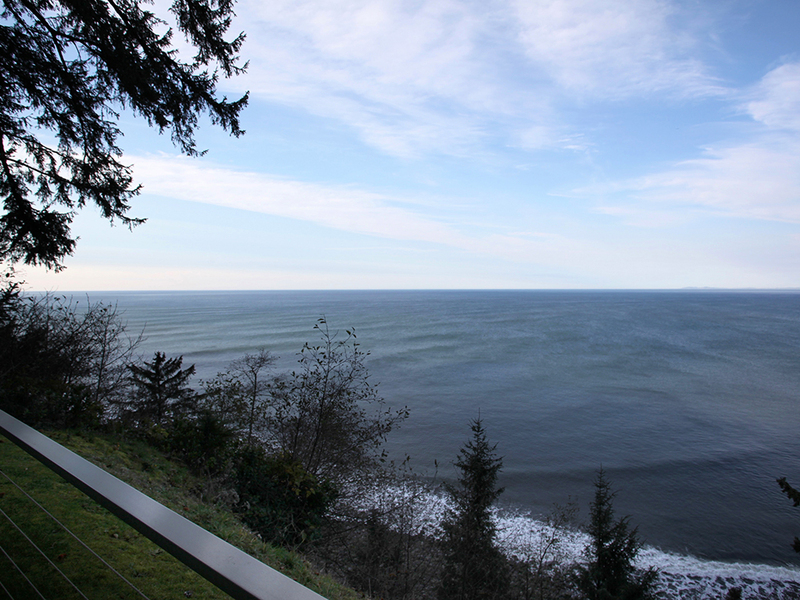 The view was incredible from the house with the unobstructed view of the Seaside beach and the forest of the Tillamook Head. We even had occasional visits of deers. Also their house layout and the interior decorations are immaculate. There are so many original art works throughout the house, which was furnished generously with the really comfortable furniture and great music selection. It was such a treat just to be there listening to the ocean breeze, feeling the cool ocean air while enjoying the comfort of a great home away from home. " Gorgeous Unit with Great View! "This unit is so beautiful. 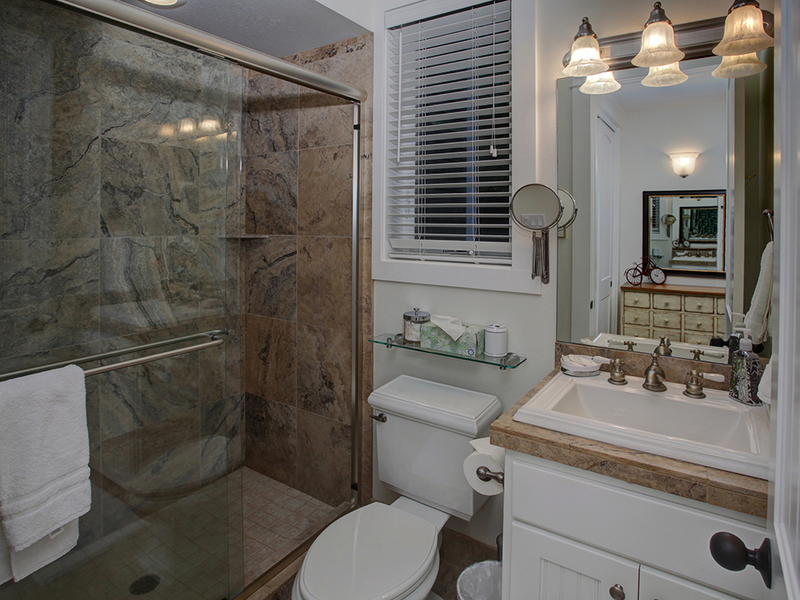 The decor is lovely with three bedrooms and three baths. Comfortable furniture, cozy pillows and blankets, and great kitchen await you. Wonderful view of the water. End unit on the ground floor was very quiet and relaxing. Easy check-in and check-out. Great communication and handy app. Very enjoyable!" "So enjoyed our stay in Seaside at Neptune's Perch. Beautiful condo & great ocean view!" "Hello Ben, Thank you for your review. We are so pleased to hear that you had an amazing stay at Neptune's Perch. We hope to have you stay with us again in the future!" "Hello Cynthia, Thank you for your review. We are so happy to see that you loved your stay at Neptune's Perch! We hope to see you back again soon in the future! Thank you again for your review." "Everything was great except we were given the wrongaccess code to retrieve the key. Elinor was very helpfulAnd corrected the access code." "Hello Katherine, Thank you for your review. We are glad to see that you enjoyed your stay at Neptune's Perch. We are sorry to hear that you ran into a little trouble with the access code, but glad to hear that Elinor was able to quickly assist you with fixing that issue. 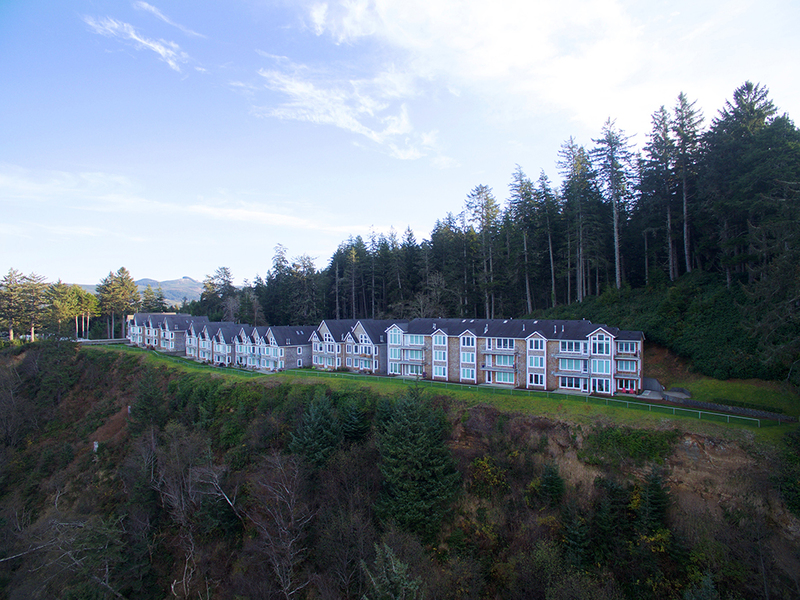 We hope to see you back again soon on the Oregon coast for another fun getaway. Thank you again for your review." "We enjoyed our stay. The condo was immaculate and stocked with anything we might need. It was comfortable, spacious and nicely decorated. It was plenty of room for our family of six. We will definitely stay here again on our next trip to the coast!" 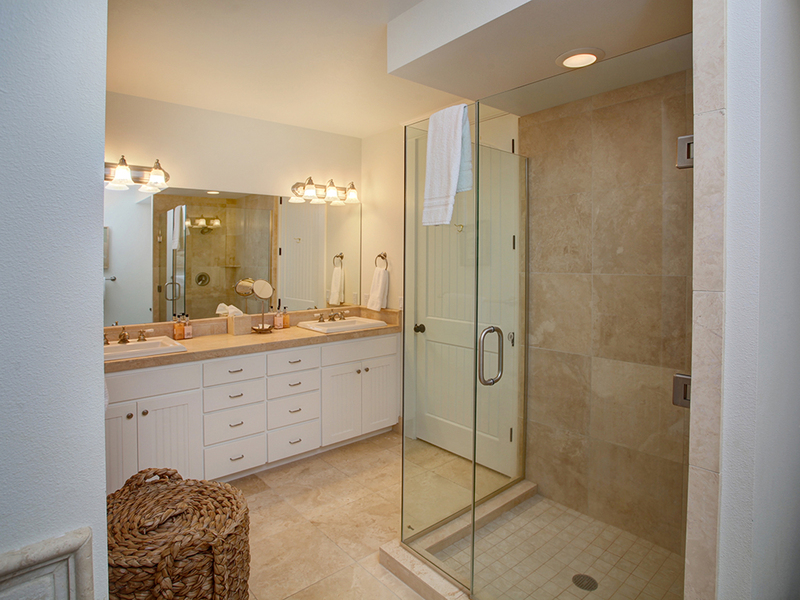 "Our family felt very welcomed and spoiled in this beautiful luxurious home." "Hello Frank, Thank you for your review. We are glad to see that you enjoyed your time at Neptune's Perch! We hope to see you back again soon on the Oregon coast for another wonderful vacation!" "Absolutely beautiful place in a gorgeous location with everything you need to live more than comfortably for your stay. The place is decorated beautifully and lives so nice and relaxing. If you're looking for a place to completely unwind and look at the ocean, this is it. I can't say enough about it other than I can't wait to visit again. We've stayed a lot of places but this quickly became one of my very favorites. Go for it. Enjoy!" "Hello Frank, Thank you for your review. We are glad to hear that you had a great stay at Neptune's Perch! We hope to keep having you stay with us in the future!" "Amazing describes this condo. Kitchen was well stocked, furniture was nice, comfortable chairs and couches. But the bed in the master suite should be replaced soon, it is not comfortable. The security gate coming into the complex wasn't working correctly and it took many tries to get it to open. The pictures showing the place are very accurate, it is huge with stunning floor to ceiling windows looking out over the ocean. Netflix and a Bose stereo were a nice surprise. The Tillamook Walking trail begins right outside the complex. " "Hello Pam, Thank you for your review. We are glad to see that you enjoyed your stay at Neptune's Perch. It sounds like the home was everything you hoped it would be. We are sorry to hear that you found the master bedroom's bed uncomfortable. We will look into this. If other guests have similar concerns, we will ask the owner about replacing it. We are sorry to hear that the security gate wasn't working properly. Unfortunately, we do not have any control over this particular item, but we are glad that it finally opened for you. We hope to have you stay with us again in the near future."